Do not marry your Thai girlfriend just to get a UK Visa. The amount of conversations I have every month with men from the UK that believe marrying their Thai girlfriend will make it easier to get a Visa. This is simply not correct. Yes you must be married to your Thai wife before a UK settlement visa will be issued, however being married will not guarantee you the right of being issued with the settlement visa. In some instances applying for a settlement visa to early will be detrimental to the application. Believe it or not, every year certain UK men meet a Thai lady while on holiday and within 3-4 weeks get married and buy their new wife a home in Thailand. Then they expect the UK immigration service to take the relationship serious and grant the new Thai wife the right to live and work in the UK. The same men believe because the wife owns a house that this will help a settlement visa application. Shall I marry My Thai girlfriend to get a UK Visa? This question comes up time and time again. If your Thai girlfriend cannot qualify for a tourist visa, then being your wife will not qualify her for a UK Settlement Visa. Do not marry your Thai girlfriend just to get a UK Visa. Get married for real relationship reasons, but not for travel convenience as it will back fire on you. 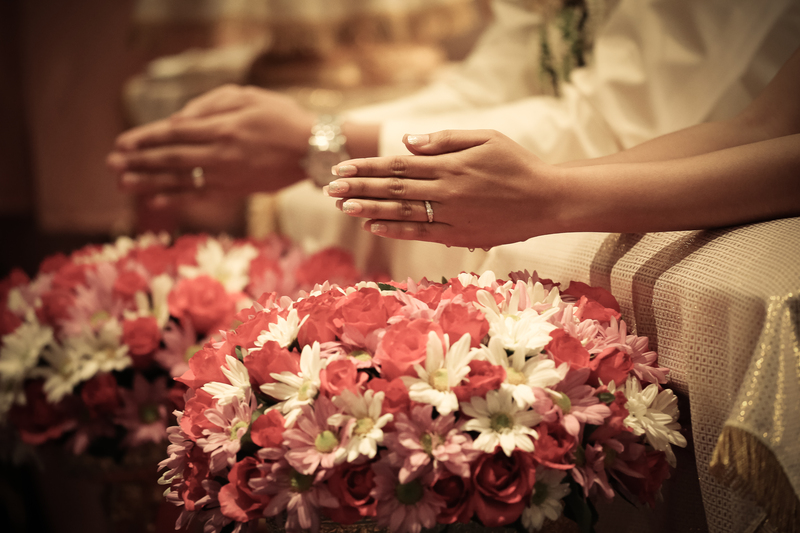 Here are the basic steps to getting a UK settlement visa – UK spouse visa for your Thai wife. Meet yourion.Believe it or not, every year certain UK men meet a Thai lady while on holiday and within 3-4 weeks get married and buy their new wife a home in Thailand. Then they expect the UK immigration service to take the relationship serious and grant the new Thai wife the right to live and work in the UK. The same men believe because the wife owns a house that this will help a settlement visa application. On her return to Thailand before the tourist visa expires, visit her again in Thailand. After this trip you will be in a much stronger position to apply for the Settlement Visa. If you are reading this and saying, but I don’t want to spend all that money on travelling to and from Thailand, look at it this way, this is an investment, money spent to demonstrate to the British embassy that you are in a real relationship. Money spent so you can share your lives together, sampling each other’s cultures. After all if you are not prepared to travel to see each, then are you really serious about spending the rest of your lives together in the UK. Points to remember before making the UK settlement Visa application, you the husband must be in full time employment or able to provide for yourself without being a burden to the British government. You must also be living in accommodation suitable for a man and wife. Do not marry your Thai girlfriend just to get a UK Visa. Apply for a UK tourist visa first.